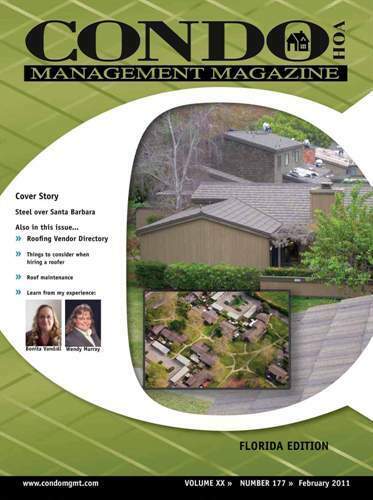 Manage one home owners' association and one condominium complex under S-Corporation. Managing action items month to month to report back to CFO. 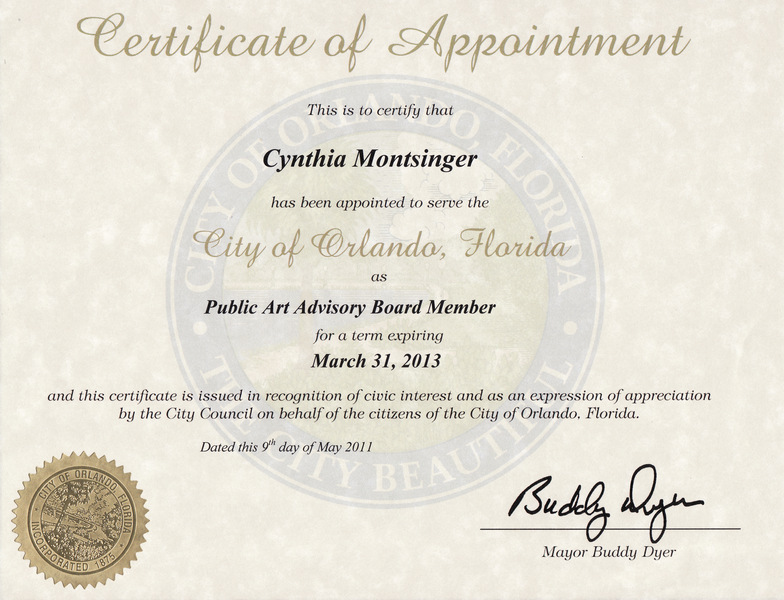 Oversaw Commercial Property Division of the Central Florida Region. Managed The Plaza North Tower Commercial Condominium and The Plaza South Tower Commercial Condominium luxury mixed-use high-rises. Provided training and development of board of directors and contributed monetarily for educational material, landscpaing and fountains for courtyards. Major projects completed include accounting for siding and paving reserves, irrigation repair and complete landscaping makeover which had been neglected for 15 years. 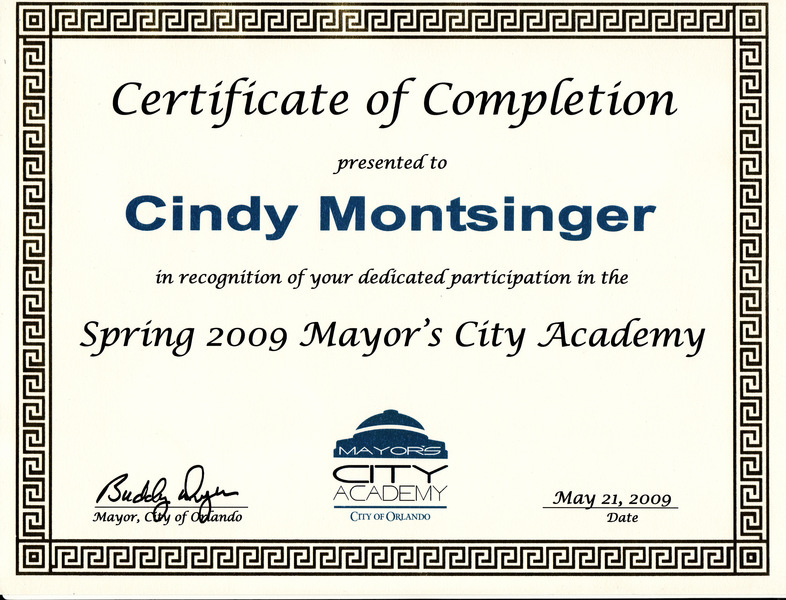 Title was President January 2005 through January, 2010. Current title is Vice President/Treasurer. 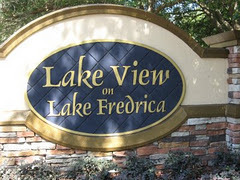 "Lakeview Village" is a sub-association of the Lake View Property Owners Association. Worked directly with President David Burman overseeing portions of the Master Planned Community “Bella Trae at Championsgate” as part of Senior Management Team. 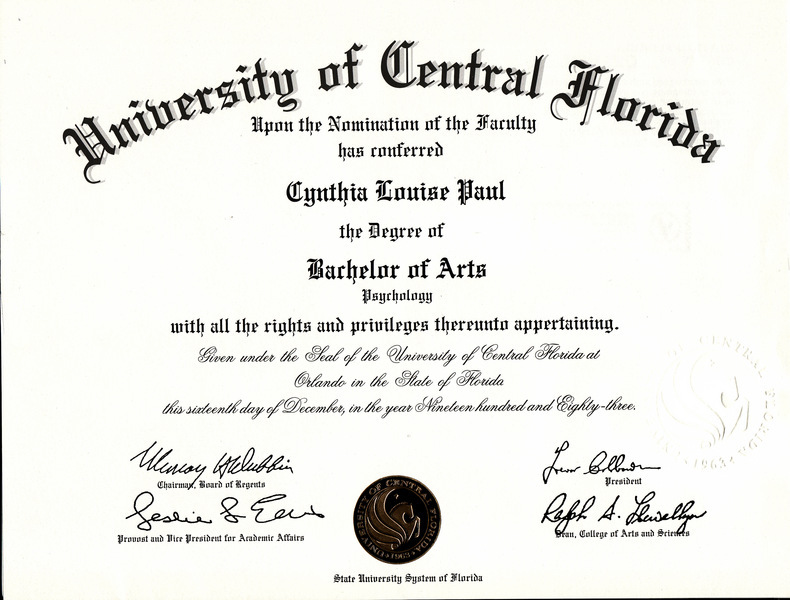 Left only to capture rare opportunity to work as Regional Manager of Central Florida in the field of Commercial/Mixed-Use Property Management downtown Orlando which was offered unexpectedly. 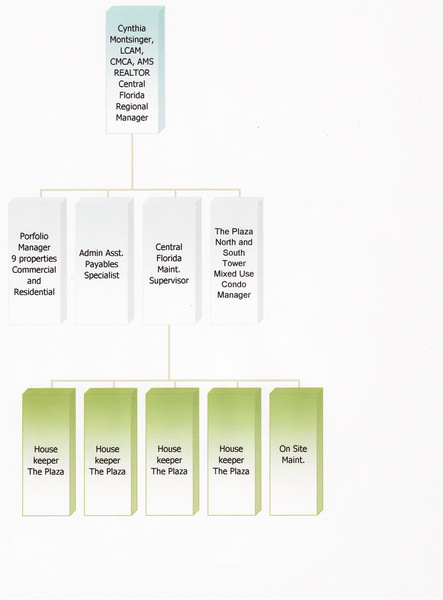 As Orlando Branch Leader of RealManage from 2009 - 2011, I successfully grew the branch from 3 to 13 properties as of October, 2011 with expected increase by at least one additional property prior to end of Q4. Sucessfully met all sales goals, educational goals, and staffing goals. Branch revenue and EBITAH goals were on target to be met by end of Q4 as planned. Left company due to change in corporate culture which did not agree with personal and professional goals. Sought legal council and professional advise to provide effective transition. Invited City of Orlando Commissioner Tony Ortiz to attend meeting to educate membership on anticipated growth of our district and Orlando Police Department to educate membership about Neighborhood Watch. Acted in capacity of President and chaired all meetings according to Robert's Rules of Order. Created the "Lake View Blog" and posted minutes in meeting, announcements and photos and created community awareness for community members. Transition was complete January, 2010. 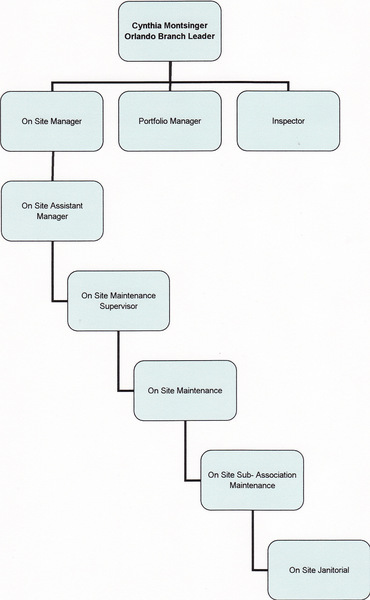 Portfolio manager of 9 developer and association-controlled communities. International Purser. 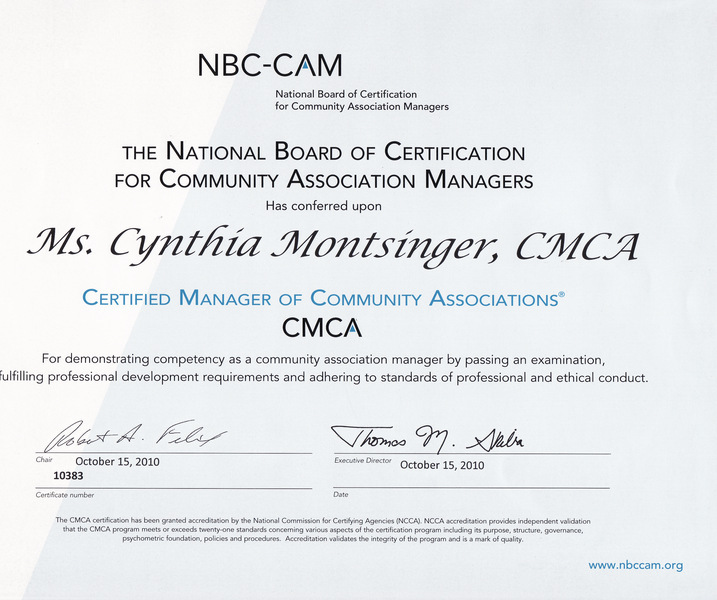 Saftey professional with expertise working within FAA and OSHA guidelines. 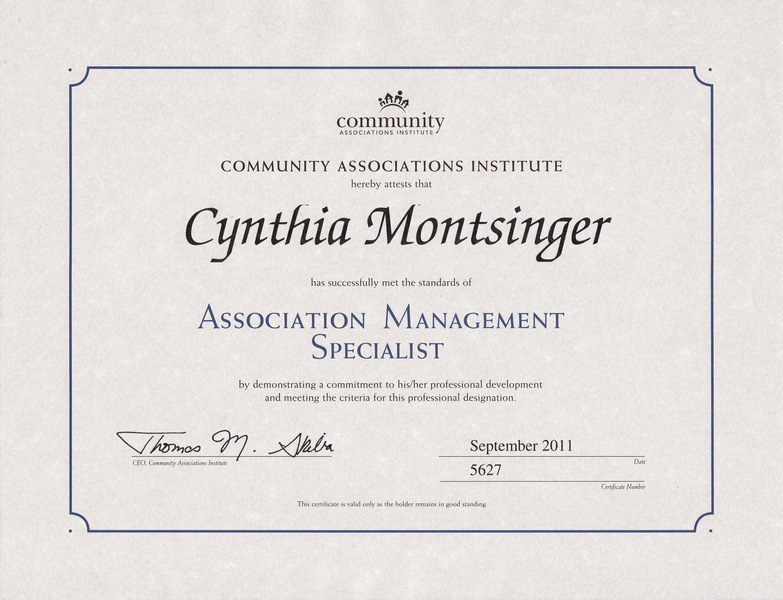 Human resource management and thorough knowledge of EEO and AA requirements. Superior customer service. Companies include Florida Express (2 years), Pan Am World Airways (4 years), World Airways (1 year) and ATA Airlines (14 years 1983 - 2008). Enjoyed three year hiatus after demise of Pan Am World Airways while achieving paralegal certifciation and working as same. 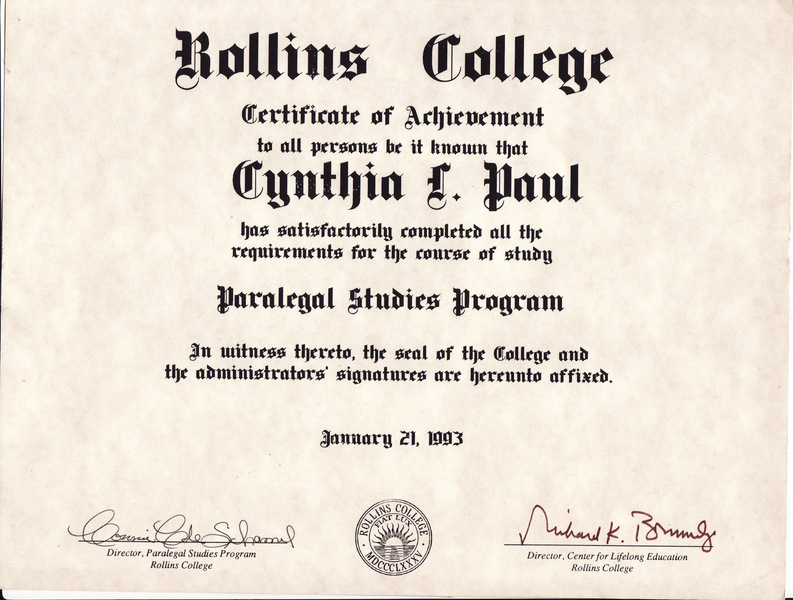 Started my own business upon demise of ATA Airlines, CMH Management, LLC, and have worked tirelessly honing leadership skills while advancing in the Masters Program with Kaplan University and in community association management/real estate industry. Law firm represented Charles J. Givens, financial advisor. Worked directly under Mark Blake, Esquire, a real estate, asset protection, estate planning attorney. Managed commercial properties owned by Charles J. Givens in the Doctor Phillips area. Firm was closed after class-action suit filed in California against Charles J. Givens which alledged he recommended to cancel uninsured motorist coverage in the book Wealth Without Risk. Classes to date include Business Communication, Business Analytics, Business Perspectives, Accounting Principles and Analytics. Specialty - International Business. Branding, sales & marketing, real estate law, organizational development, leadership training, property management, strategic planning with a long-term vision and proven success. Experience has been to oversee all operations of Management Company including supervision, mentoring and training of branch employees and on-site staff. Nine direct reports. Responsible for meeting customer satisfaction goals and effectively achieving sales goals. Greatest Strengths: Motivating teams. Identifying needs. Public speaking. Training and development.